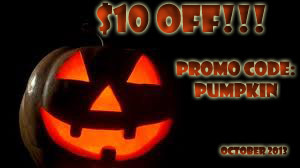 Coupon valid only until October 25th, for events 3 hours or longer. It's October! Halloween is sneaking up on you, and Veterans Day and Thanksgiving aren't too far behind. Yup, it's that time of year again--time to plan a fall festival. Since they're outdoors, clowns and balloon sculptors would be perfect. 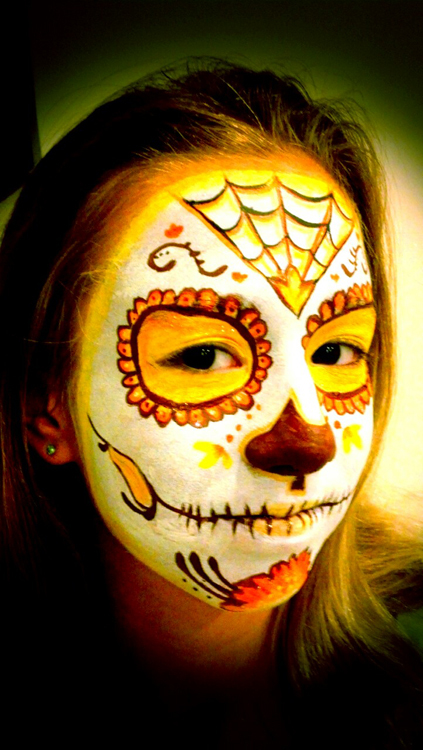 And for Halloween, you'll need face painters to add character to costumes, and caricature artists to draw everyone. October 31st, in addition to Halloween, is also Carve a Pumpkin Day and Increase Your Psychic Powers Day, both vital skills for survival in a post apocalyptic scenario or just day to day life. Caricatured portraits with which are both a riot to watch being created and a treasured souvenir to take away. I try to adjust the amount of exaggeration to the client, with adult men and teenage boys bearing the brunt...women treated more gently... young children get an extra dose of cuteness. I always drew, not very well at first but I always loved doing it...& my favorite thing to draw was faces. One day, I read that the fabled Mad Magazine artist & my boyhood idol Mort Drucker was discussing the finer points of caricature at a Convention in Las Vegas...sounded like a nice vacation. It was there while talking with this collection of illustrators, cartoonists & caricaturists that I discovered the party art niche. Everyone seemed to be having more fun making a living then I was, so I vowed--next time I found myself between jobs--I would give Party Caricaturing a try. I'VE NEVER LOOKED BACK! There was one day when I worked at a one-year-old birthday party in the afternoon and a one-hundred-year-old birthday party at night. Oh Yeah, I totaled my car racing to a gig in May...probably won't forget that one. That gig where I totaled my car...I still made it on time & drew every guest! Don't forget, October is also Eat Country Ham Month! Sugar skull by Lisa R.